Stellenbosch is known as the wine capital of South Africa. But drinking isn’t the only thing to do in this picturesque town. If you don’t like wine, or don’t drink at all, here’s a list of activities to keep you busy on a multi-day visit to Stellenbosch. The Avontuur Estate, in addition to making great wine, breeds famous thoroughbred horses. 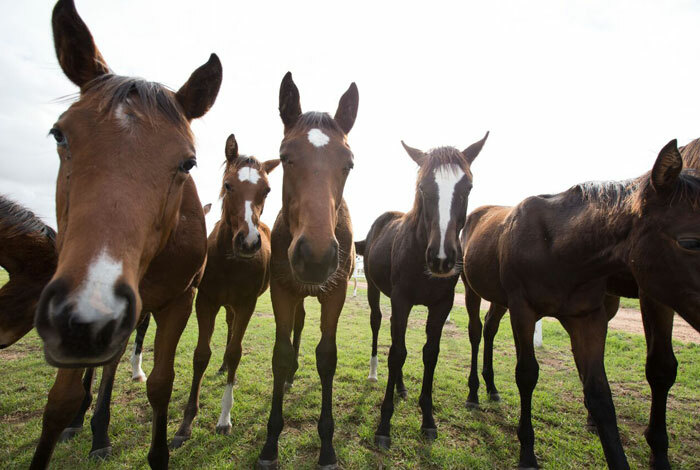 While wine-drinkers enjoy a luxurious wine and fudge pairing, non-drinkers can stroll the Avontuur farm, taking pictures of the horses and stroking their velvety noses. South Africa is crazy for weekend markets and Stellenbosch is no exception. 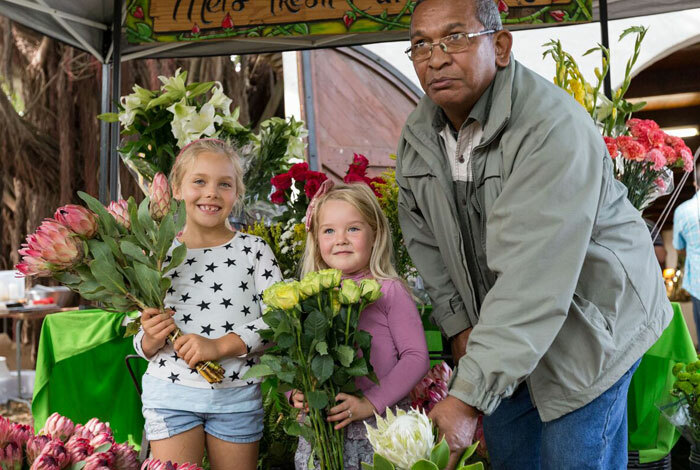 Visit the Blaauwklippen Family Market on a Sunday and have a fun, relaxing afternoon eating local food, shopping for crafts, or just running around and playing. Dogs are welcome at the market on every third Sunday. 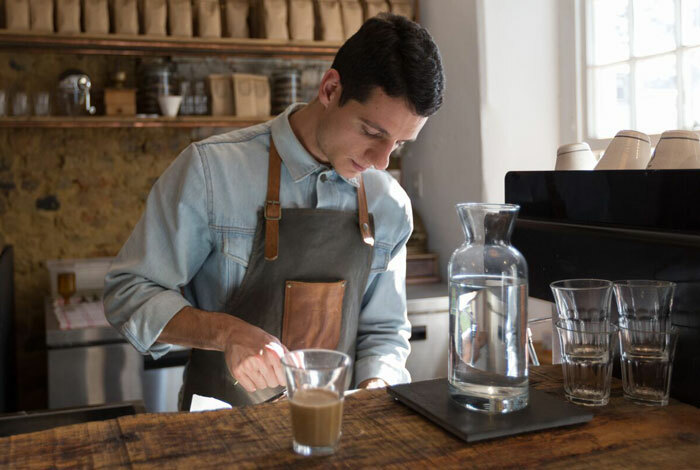 Stellenbosch is also very much part of South Africa’s independent coffee shop craze. Blue Crane Coffee, a relatively new coffee shop downtown Stellenbosch, is a must-visit for coffee enthusiasts who like locally roasted coffee in a sunny, zen-zen-inducing space. No, seriously. 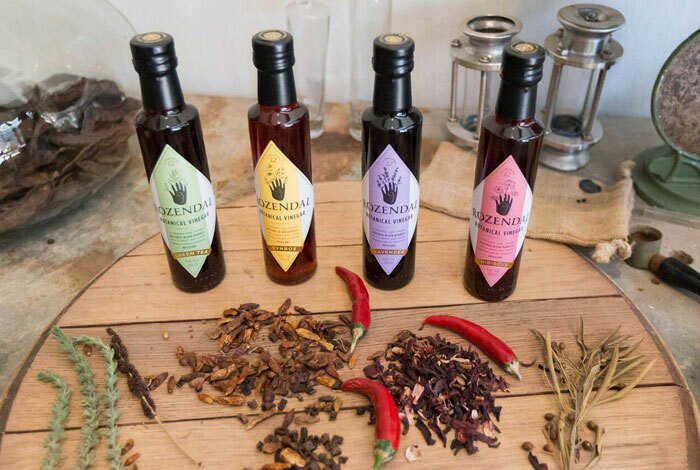 Vinegar tasting is a thing and you can do it at Rozendal Guest Farm and Vinegar Cellar. These botanical vinegars are extremely tasty (and non-alcoholic) and you really can drink them — in small sips, of course. They also make a great base for salad dressing. Best of all, the vinegar tasting room at Rozendal has some of the best feng shui in town. Stellenbosch has fantastic hiking with drop-dead gorgeous scenery. 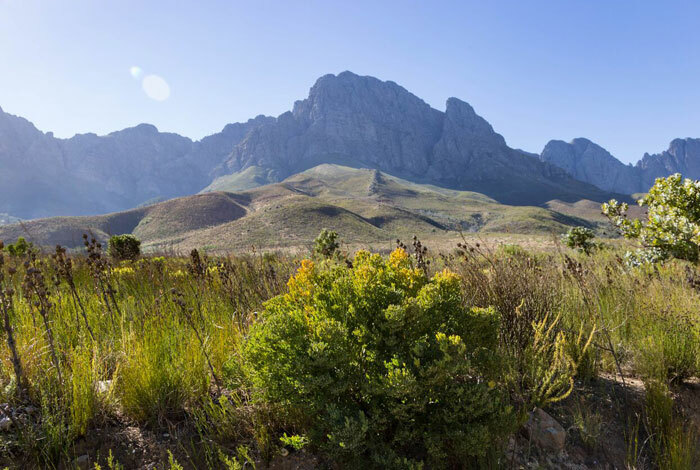 Adventureshop Stellenbosch offers several great walks through the Jonkershoek Nature Reserve, guiding hikers up and down mountains, past waterfalls, and through fields of proteas and other local flora. Riding through the Cape Winelands in a bright red motorcycle sidecar is another unexpected, exhilarating adventure. 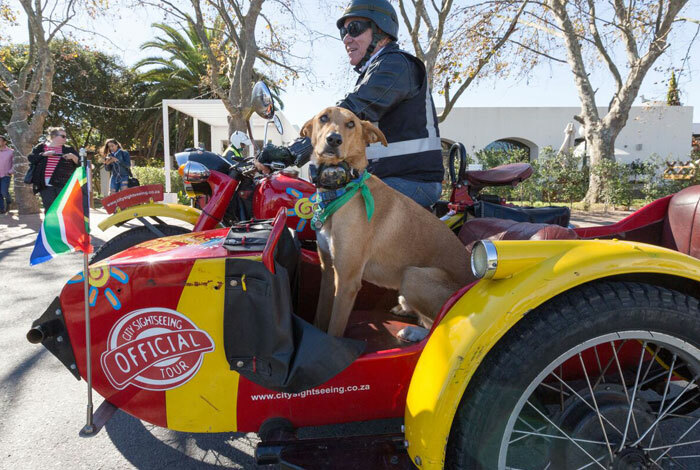 Cape Sidecar Adventures offers a full-day Winelands tour, passing through Stellenbosch, Franschhoek, and the Spice Route. 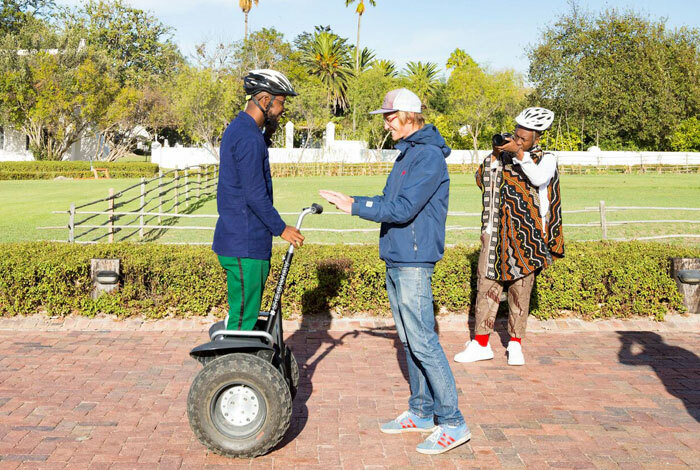 There’s more to Stellenbosch than its bucolic, perfectly manicured wine estates. Kayamandi, a primarily Xhosa township just a few minutes outside of town that is home to about 30,000 people, tells a difficult story of the region’s role in racial segregation and injustice. 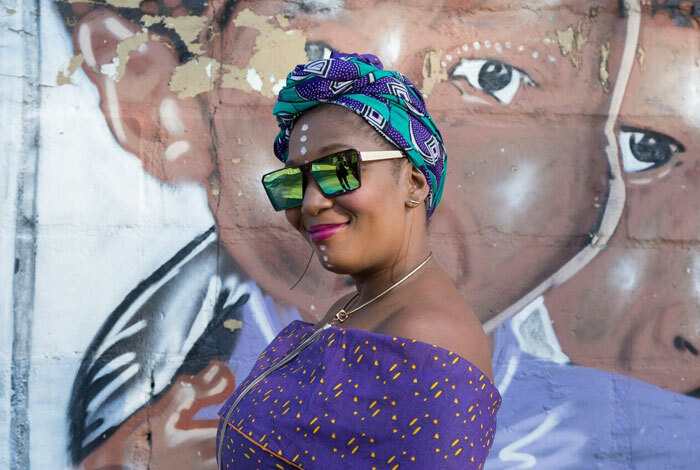 With the help of a locally run organisation called Stellenbosch Route 360, take a rambling walk through Kayamandi and experience the culture, food, scenery, and personality of this vibrant community. Great food doesn’t have to be accompanied by wine to taste good. Stellenbosch is literally bursting with delicious places to eat, with or without wine. 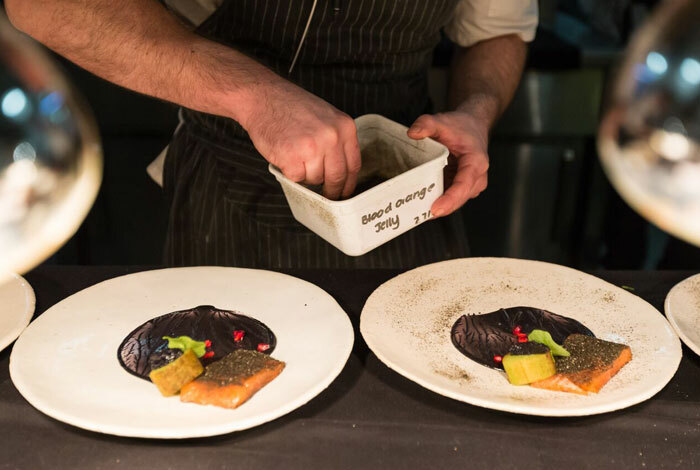 For an insanely delicious and extravagant treat, book dinner at the exclusive Delaire Graff Estate. For an authentic South African braai try the boerebraai experience at Middelvlei, which serves the best braaibroodjies (braaied toasted sandwiches) in the Western Cape. Countless other options abound.